Meeting targets or creating change? IOA was privileged to participate in the 2016 Sustainability Summit at the Johannesburg Stock Exchange (JSE) – a two-day event founded and organised by Blank Canvas International. The Sustainability Summit is a platform for trusted collaboration between business leaders and building of relationships towards more sustainable, agile business for Africa. IOA and Blank Canvas International collaborated to develop the Sustainability & Redefining African Development report. 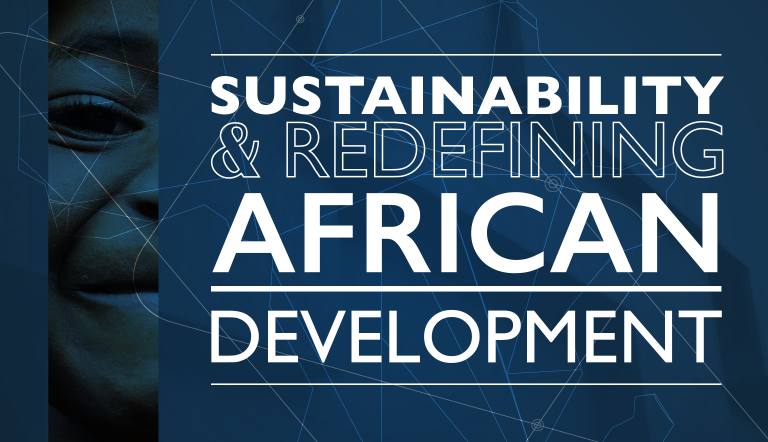 The report assesses Africa’s efforts and progress toward ‘sustainable development’ and argues that what is needed is real, transformative change to unlock the incredible potential within Africa’s diverse communities, businesses, economies and cultures.